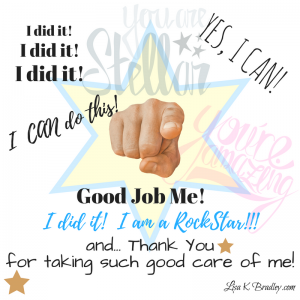 This entry was posted in Business, Getting Beyond Blocks and Limits, Personal Success Tools, Success Practices and tagged Gratitude, Success Practices, Thankful by LisaKBradley. Bookmark the permalink. Thank you for this post. I had a negative experience with one of my clients and then stopped getting new clients. 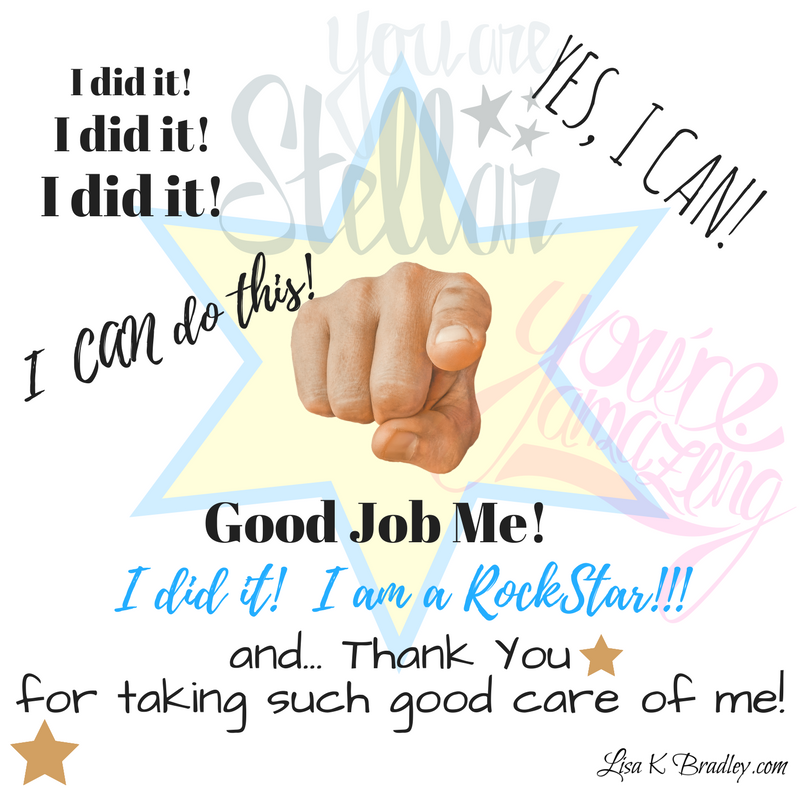 After “digging in” and doing the thankfulness exercises you suggested, not only am I feeling better but I started getting new clients again!!!!!!!!!!! Thank you! I’m so glad you tried this and it’s working for you! Thank you for sharing your success with us! Thank you for the post. It’s good to remember to stay thankful and I hadn’t thought of it this way. You are welcome. It is good to remember to stay thankful. Great idea “Thank You” for this. I’ll try it today.